The craft beer is no longer just the reserve of The UK and America. The Savoie has a fantastic craft ale culture which is growing by the month (Just last week for example, a new brewery opened next door to Huski. True story. Lucky us.). You can sample a few of our current, and your future favourites, here. A good-looking brew that sits right in the sweet spot between boring lager and wacky craft beer. Served cold, it is refreshing with a hoppy, playful character. 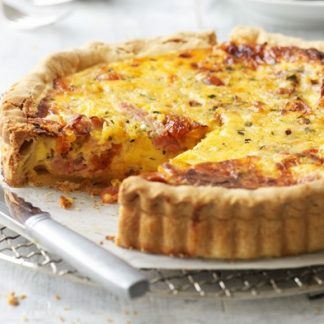 Just what you need after a day out in the mountains. Another example of how Veyrat takes an established style and drags it into the 21st Century. 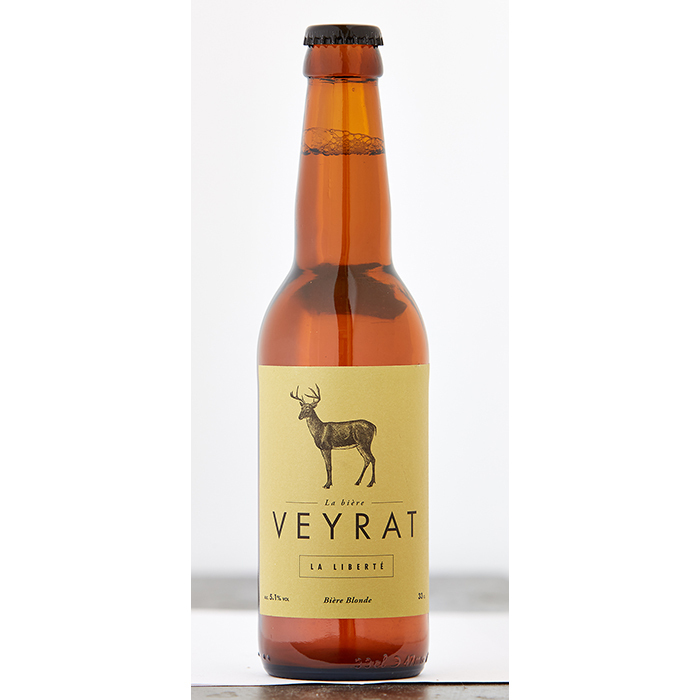 Rousse' beer has been crying out for a reinvention and Emmanuel Veyrat has modernised the style whilst still hanging on to its roots. 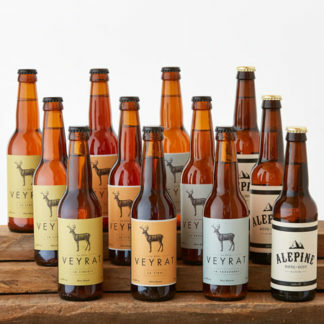 It takes a unique combination of a bold approach and intelligent brewing to keep the best of the traditional whilst bringing modern craft into play. 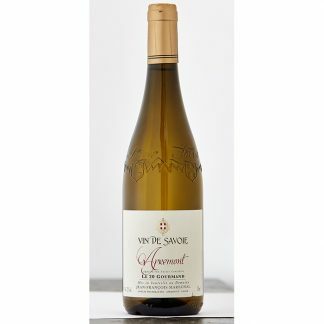 The result is deliciously fresh, full of character and dangerously drinkable. Blanche + delicate, selected hops = another slam-dunk for Emmanuel Veyrat. 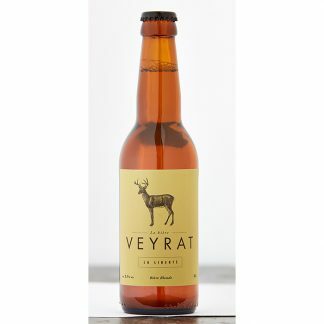 Veyrat's approach to brewing is a breath of fresh air for the French craft brewing scene. 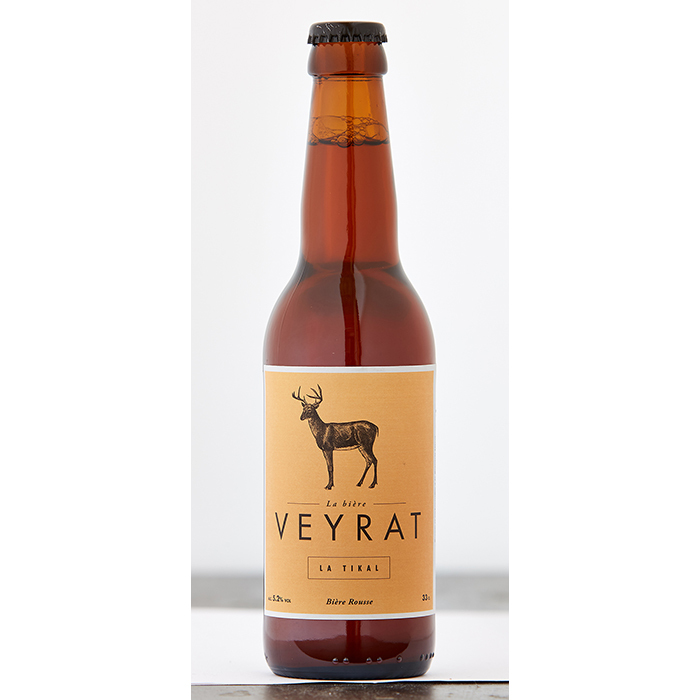 Daring but intelligent, the beers of Veyrat push the boundaries, reinvent genres and all the while respect tradition and artisan values. 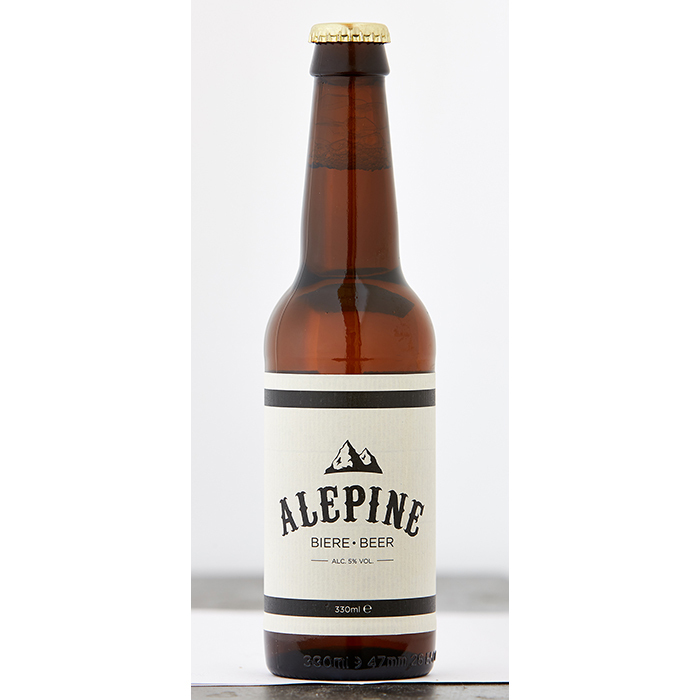 Our range of alpine craft beers have been selected for their flavour, colour, complex aromas and ingenious design. 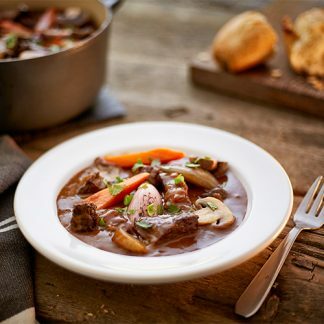 They also go very well with our range of Cook curries. Please drink responsibly at altitude.